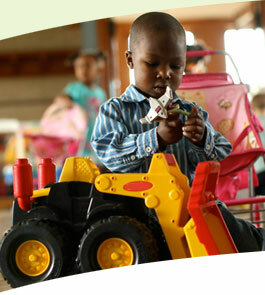 Check out the toys and materials we currently need on our Amazon Wish List. We currently are not accepting unsolicited toy donations. 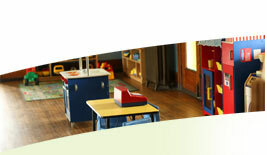 Please contact kate@smithplayground.org with questions. Donor Choice #08371 on your pledge form. 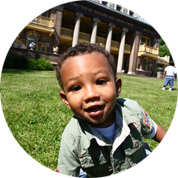 For information on transferring appreciated stock or including Smith in your will click here, or contact Smith’s Executive Director, Meg Wise, at 215-765-4325 x102 or meg@smithplayground.org.